Vonage Holdings Corp. (NYSE:VG) shareholders have witnessed an increase in support from the world’s most elite money managers of late. VG was in 26 hedge funds’ portfolios at the end of the third quarter of 2016. 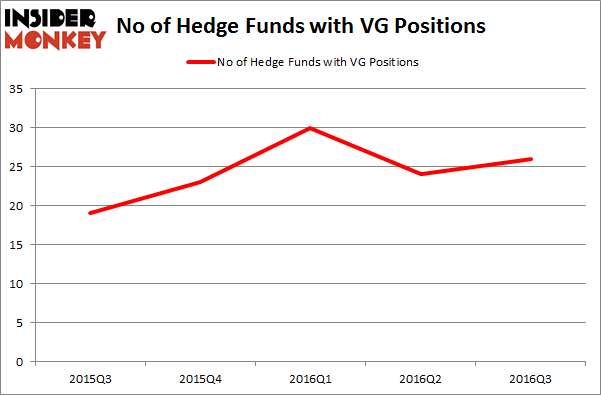 There were 24 hedge funds in our database with VG positions at the end of the previous quarter. 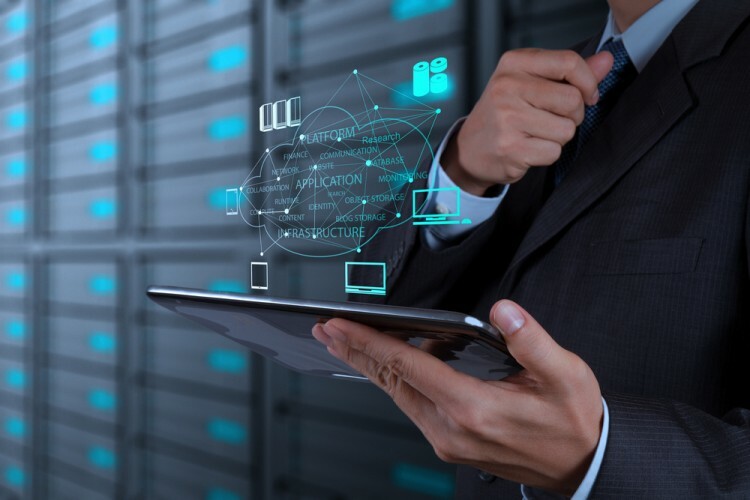 At the end of this article we will also compare VG to other stocks including Provident Financial Services, Inc. (NYSE:PFS), ServisFirst Bancshares, Inc. (NASDAQ:SFBS), and Astec Industries, Inc. (NASDAQ:ASTE) to get a better sense of its popularity. Now, let’s take a look at the key action encompassing Vonage Holdings Corp. (NYSE:VG). How are hedge funds trading Vonage Holdings Corp. (NYSE:VG)? At Q3’s end, a total of 26 of the hedge funds tracked by Insider Monkey were long this stock, up 8% from one quarter earlier. With the smart money’s positions undergoing their usual ebb and flow, there exists a select group of notable hedge fund managers who were increasing their holdings considerably (or already accumulated large positions). According to Insider Monkey’s hedge fund database, Jim Simons’s Renaissance Technologies has the most valuable position in Vonage Holdings Corp. (NYSE:VG), worth close to $43.2 million, corresponding to 0.1% of its total 13F portfolio. The second most bullish fund manager is Portolan Capital Management, run by George McCabe, which holds a $24.7 million position; 3.4% of its 13F portfolio is allocated to the company. Other professional money managers that are bullish comprise Alex Sacerdote’s Whale Rock Capital Management, Neal Shah’s Valtura Capital Partners and Philip Hempleman’s Ardsley Partners. FCB Financial Holdings Inc (FCB): Are Hedge Funds Right About This Stock? Have Hedge Funds Uncovered A Hidden Gem in Gogo Inc (GOGO)? PixarBio Corp (PXRB), Bullied Down But Far From Out Hedge Funds Are Buying Ironwood Pharmaceuticals, Inc. (IRWD) Hedge Funds Are Bearing With Fortress Investment Group LLC (FIG) Gigamon Inc (GIMO): Are Hedge Funds Right About This Stock?